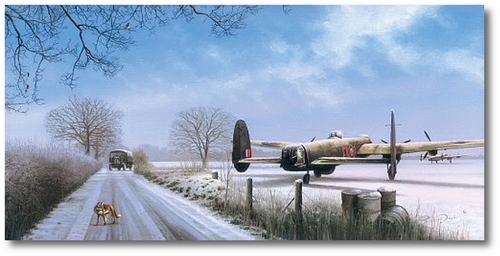 March 1944 and heavy snow has settled firmly over the frozen Lincolnshire countryside around RAF Fiskerton. 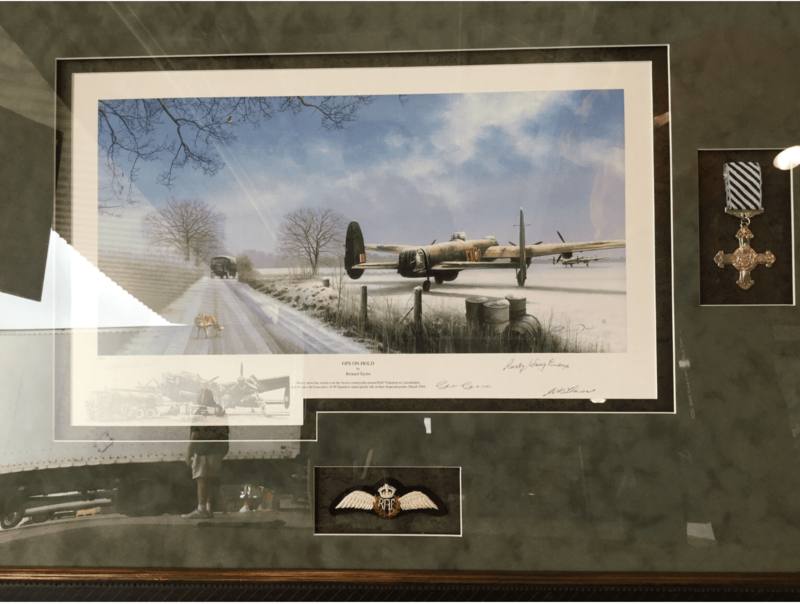 For once the Lancasters of 49 Squadron stand quietly idle at their dispersal points around the airfield’s perimeter. It’s a scene recreated at many other heavy bomber airfields across the east of England and the young airmen who crew these mighty machines now wait patiently for the inevitable thaw that will soon see them in combat again.